A simple tooth extraction is a routine procedure to remove a visible tooth, usually with a local anesthetic given to the patient to numb the surrounding area. 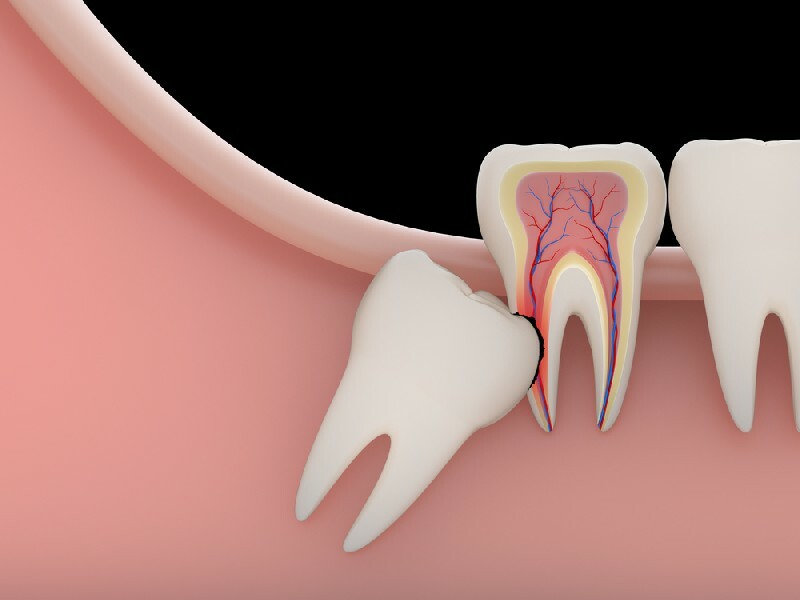 Oral surgery may become necessary for a variety of reasons, such as a wisdom tooth extraction as a result of an impacted tooth completely entrapped under gum and bone. In most cases tooth extraction care and recovery will last a few days. Your dentist or oral surgeon will offer post-operative care instructions. Call Palmer Dental for extraction services and aftercare for patients of all ages. 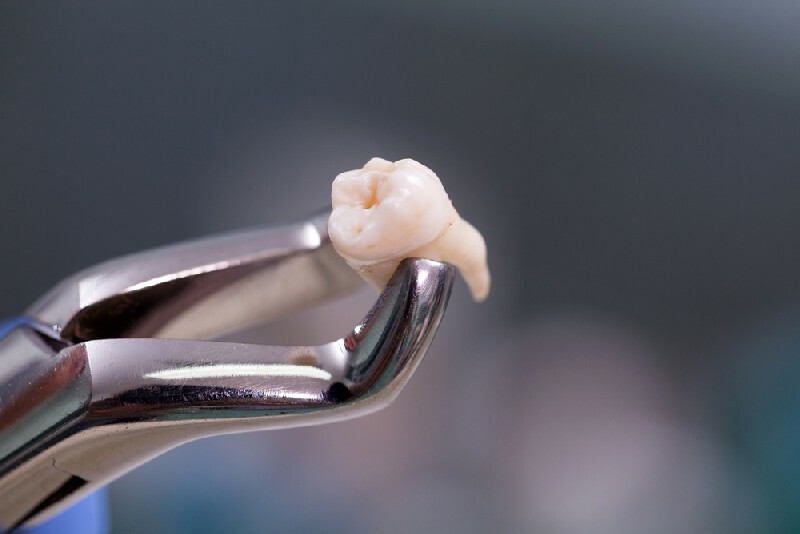 When is Wisdom Tooth Extraction the Best Option? For many people, inadequate space in the mouth does not permit wisdom teeth to erupt properly and become fully functional. While it may not be necessary to remove wisdom teeth in some cases, wisdom tooth extraction is the best option with the presence of a problem such as decay or infection, pain, swelling, or as a preventative measure to avoid more serious issues in the future. 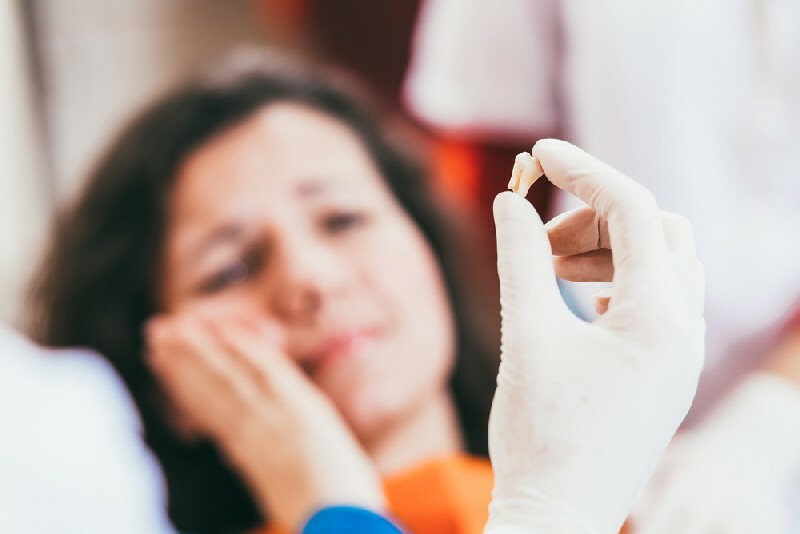 We recommend tooth extraction care for several days and a short follow-up appointment after surgery as prescribed by your dentist or oral surgeon. There is also the potential for a painful condition that usually begins 3 to 4 days following dental extraction of the lower wisdom teeth called dry socket. Call or stop by our office for evaluation, treatment and possible antibiotics prescription. Because surgical wisdom tooth extraction may cause more discomfort than routine extractions, our oral surgeon provides specific written instruction for post-operative care of your mouth.